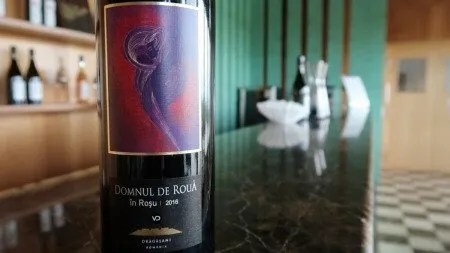 For a long time, we’ve been a little prejudiced about Romanian wines. Last year, we attended a masterclass lead by a Romanian sommelier working in London. He presented what he believed were the finest examples of Romanian wine. While some of the wines were good, I walked away far from impressed. Within our first few minutes in Drăgăşani, it was obvious that our preconceptions were about to become shattered. The wine growing hills of Drăgăşani lie on the west banks of the river Olt. They are located in the Oltenia Hills, which are foothills of the Carpathians. It’s around a three and half hour drive north-west of Bucharest. The Drăgăşani DOC consists of twelve small producers working towards bottling only high-quality wines. Most of the best vineyard positions face east and southeast, towards the river Olt. Dragasani is home to two excellent local varieties, the white grape Crâmpoşie Selecţionată and the red grape Negru De Drăgăşani. Other Romanian grapes such as Fetească Albă, Fetească Regală, and Tămâioasă Românească (Muscat Blanc) also thrive as do international grapes like Cabernet Franc, Cabernet Sauvignon, Merlot, and Sauvignon Blanc. We’re working with a rather intense schedule this weekend. So no thoughtful wine notes for now. 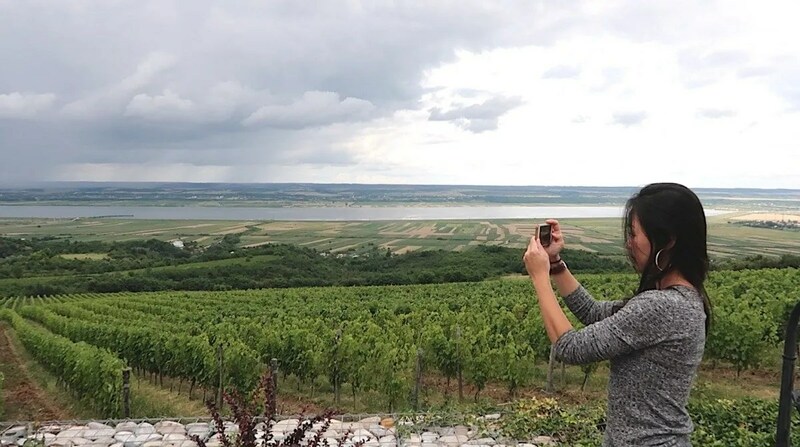 But here are a few shots of the breathtaking Drăgăşani wine region in Romania (2/3). We only got the chance to stay one day/one night in the region and wish there was more time. There are some excellent wines being made in the region. 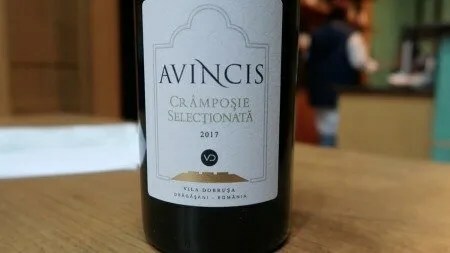 The white grape Crâmpoşie Selecţionată produces wines with mineral flavors and vibrant acidity while the red grape Negru De Drăgăşani produces dense wines with peppery notes and fine-grained tannins. The international grapes seemed to be thriving as well. 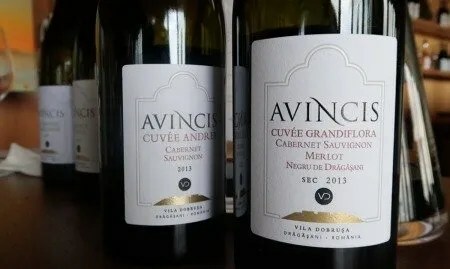 Wines made from Cabernet Sauvignon express beautiful capsicum notes without high levels of alcohol that can be found in many places around the world. 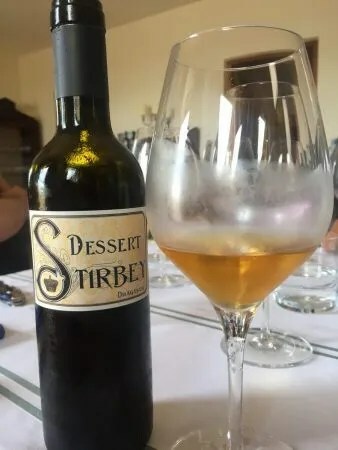 It is a region that seems well suited for white and red wines, which is in itself unique. We only visited four producers but it was enough to convince us of the quality of the region and the winemakers here. Next time we are in Romania, Drăgăşani will be the first priority on our list. You can find out more about our scoring system on the Wine Rating page. 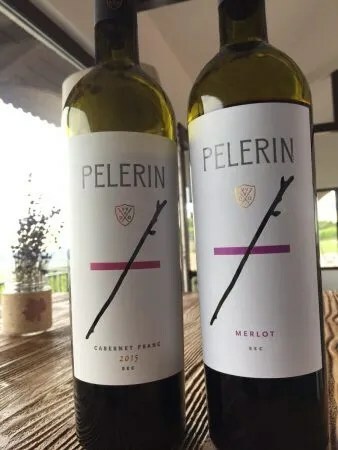 The Domeniel Drăgaşi Pelerin Merlot is also recommended. 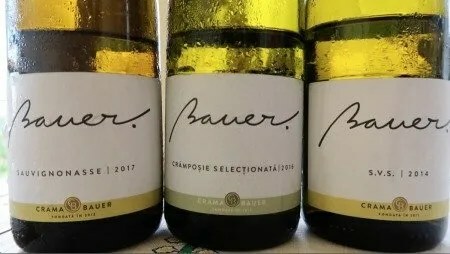 Oliver Bauer is a German who moved to Romania because of the potential. 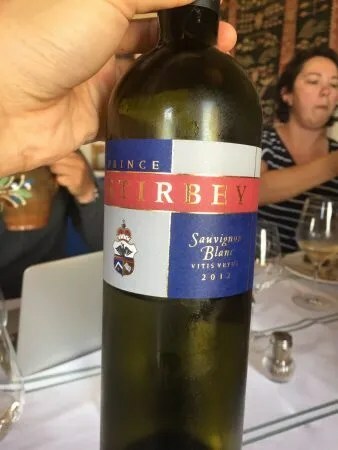 He makes wine for Prince Stirbey and his own project Crama Bauer. Oliver makes wines with clean, precise flavors. 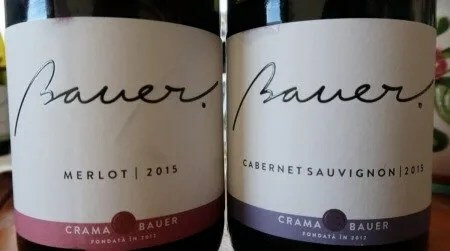 The Crama Bauer Merlot is also highly recommended. 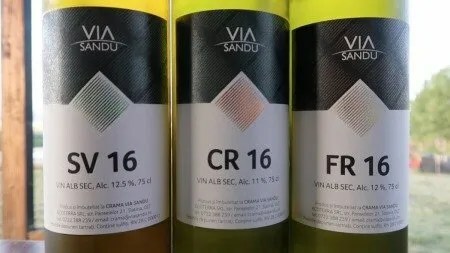 We were invited to Romania by Dagon Winery and Via Sandu. Our flights, transport, and accommodation were provided by the winery. However, the opinions expressed in this article are unsolicited and have not been paid for in any way by governmental bodies, enterprises, or individuals. We do not sell editorial content as that would destroy the legitimacy of our reviews and the trust between Exotic Wine Travel and its readers. We thought you might like that Razvan! Sign up to receive Exotic Wine Travel's updates delivered straight to your inbox.